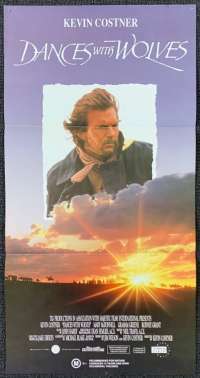 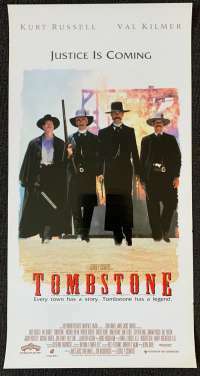 Original Australian Daybill Movie poster.Tombstone is a 1993 American western film directed by George P. Cosmatos, written by Kevin Jarre (who was also the original director, but was replaced early in production and starring Kurt Russell and Val Kilmer, with Sam Elliott, Bill Paxton, Powers Boothe, Michael Biehn, and Dana Delany in supporting roles, as well as a narration by Robert Mitchum. 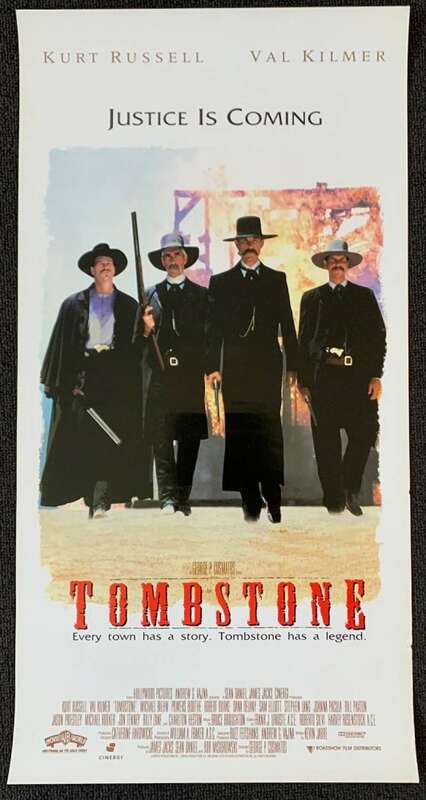 The film is based on events in Tombstone, Arizona, including the Gunfight at the O.K. 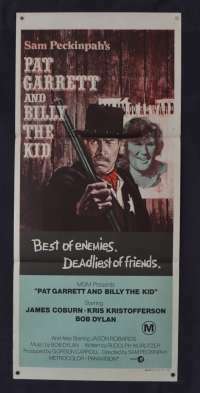 Corral and the Earp Vendetta Ride, during the 1880s.Tombstone was released by Hollywood Pictures in theatrical wide release in the United States on December 24, 1993, grossing $56.5 million in domestic ticket sales. 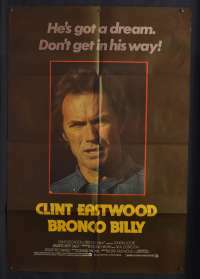 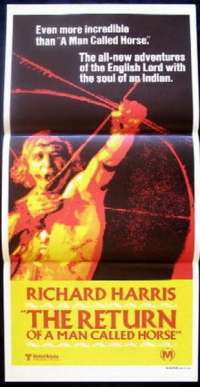 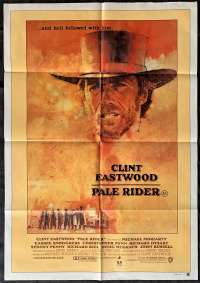 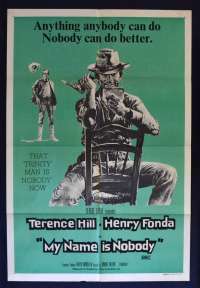 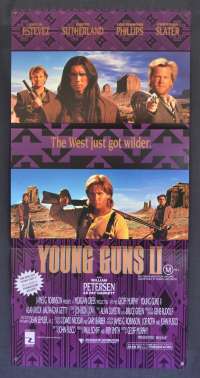 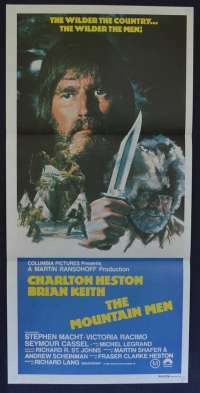 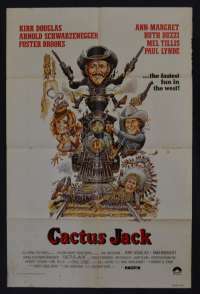 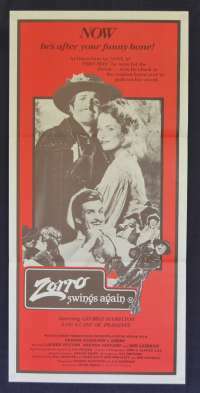 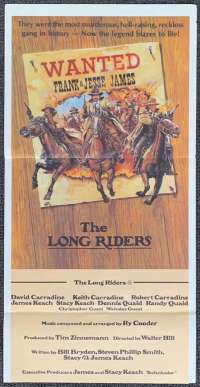 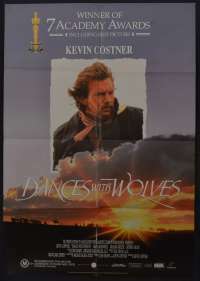 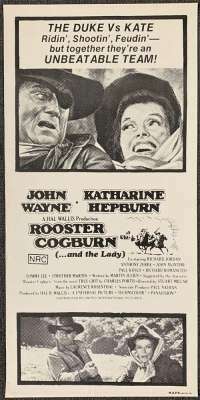 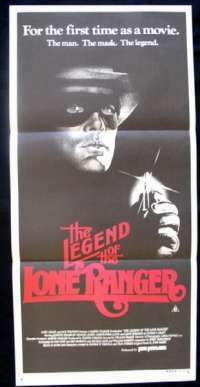 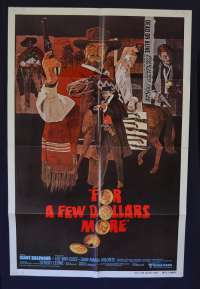 The film was a financial success, and for the Western genre it ranks number 14 in the list of highest grossing films since 1979.Critical reception was generally positive, but the film failed to garner award nominations for production merits or acting from any mainstream motion picture organizations. 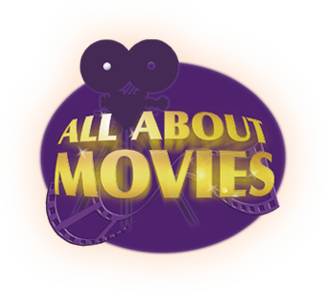 Pin Holes: Large pin holes - 1 in each of the top corners - see image.